Stay till about 3/4’s of the way through for a special offer from Martin! I had seen Martin in some of the Internet Marketing “guru” web sites and then again hanging out on Google+. His name kept coming up any time I “Googled” the phrase “how to use Google Plus”. He was obviously the man to follow on and learn about Google+! Much to my surprise and sheer joy was the fact that Martin not only knew when I added him to my “social media gurus” circle on this social media platform, but he also interacted with me almost immediately and even promoted me to other fans of his within a circle he shared called “new engagers” (unfortunately, Google+ no longer allows you to share circles). “This guy is cool and really gets it” … and a friendship quickly ensued. I get his journey, and he gets mine. 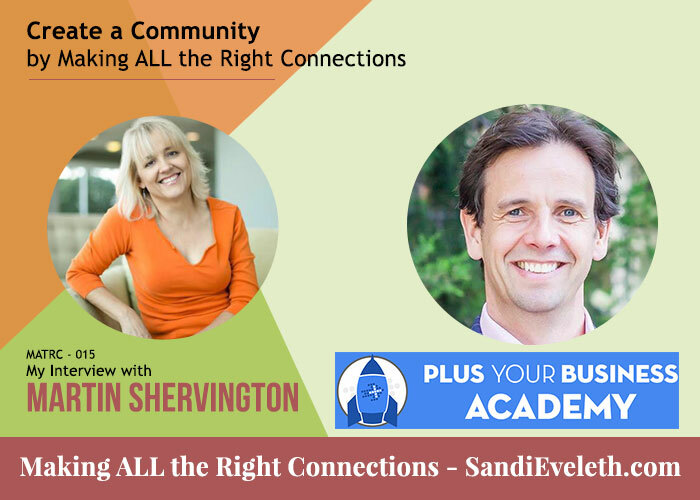 When I attended Social Media Marketing World in 2015, Martin did something clever – he posted on Facebook that he was going to be down at the coffee shop the next morning in the hotel of the conference and invited anyone who saw the post to come down and have a chat with him (read an article about it here). Although it was going to be around [5:30] or 6:00 am, I jumped at the chance! We had never met in person and I thought this would be the perfect opportunity to meet. Not only did he welcome me with open arms, but he gave me a free coaching session (see the video below) as I was the only person on that particular day to take him up on his offer. It was part of a larger video and story project that started to unfold during the conference for Martin. He began posting the story and video interviews on Facebook. His generosity, honesty, inquisitiveness, and storytelling ability has given me much more than he’ll ever know on my journey towards a freedom business. 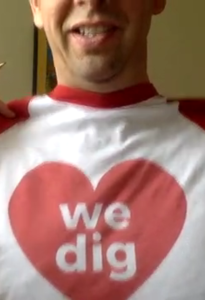 Martin discusses a new community and movement he has founded called “We Dig”. Read about it here – you’ll surely want to get involved. 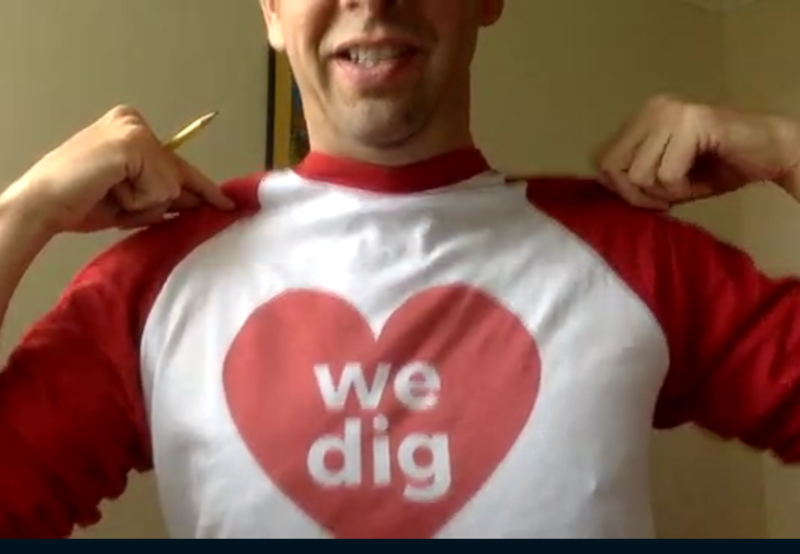 Create a movement on Social Media that garners a community spirit – Martin has created the “We Dig” movement (see above). Chris Brogan has been a mentor and friend to Martin. He has taught him the importance of community and that it truly takes time to build a loyal community. When you want to meet an influencer, interview them – whether it’s for a podcast, a blog article, or any other social media platform. 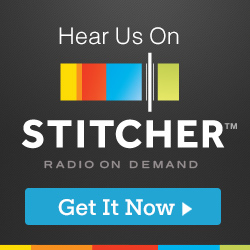 He interviewed Chris Brogan (see below), Mari Smith, Guy Kawasaki, and more. Martin’s story about connecting with others at Social Media Marketing World unfolds as he interviews attendees and other speakers. Don’t limit yourself to only one platform. Over a period of time, you can build trust in so many small ways. It just takes a lot of time and effort. Once you realize this, you will act accordingly. When trying to connect with influencers or, what Martin calls “allies”, make sure you tweet, share, etc. as often as you can and make sure they get the feeling that your network is their network. Before reaching out to influencers, have a warming up period where you do the above (comment, tweet, retweet, reshare their content on all their social media platforms that you can). You have to keep connecting with people offline – don’t forget to unplug and spend time with people. Tell a story or your story and those that relate will stay with it. When you hear someone compliment another without them being present, take the opportunity to pass that compliment along to that person and credit the originator of the compliment. 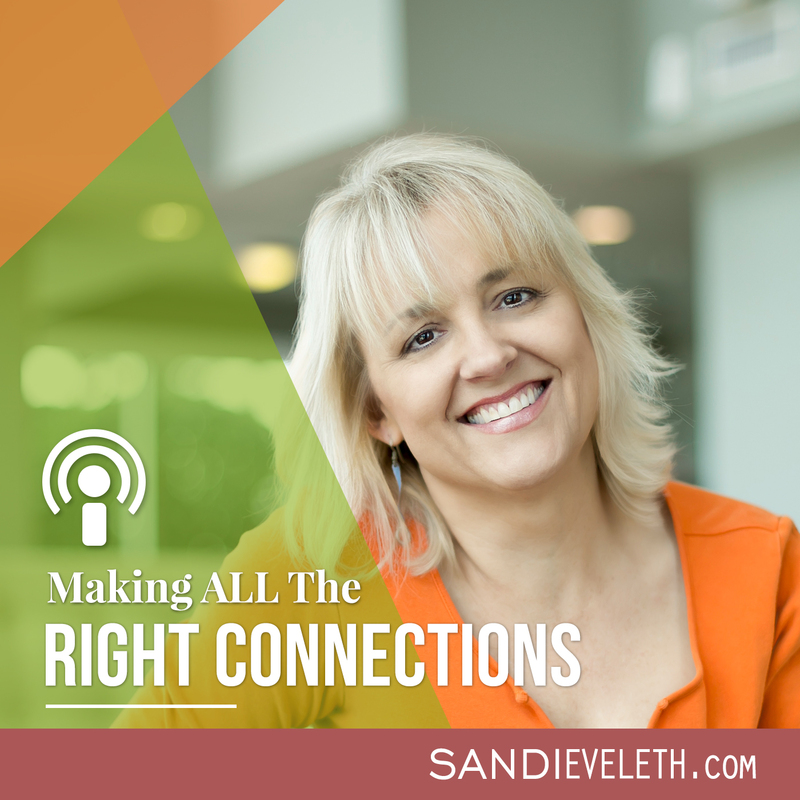 Learn more about the influencers you are trying to align with by researching them, finding out what they are all about and getting to know them before contacting them. Make it about them. You can create Twitter Collections with curated content using Tweetdeck. “The Story” we keep referring to in the interview.